Finally, a fail-proof way to write engaging HR communications that get read. HR Like a Marketer (HRLAM) is a proven framework that that more than 200 HR organizations are using to change the way they create content and ongoing employee engagement. If you are serious about reaching your employees and creating the best possible culture, you need a different approach. 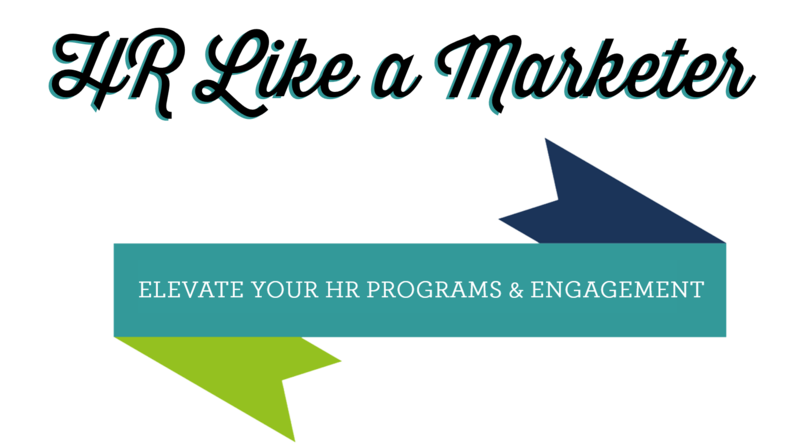 Registration for HR Like a Marketer is Now Closed.